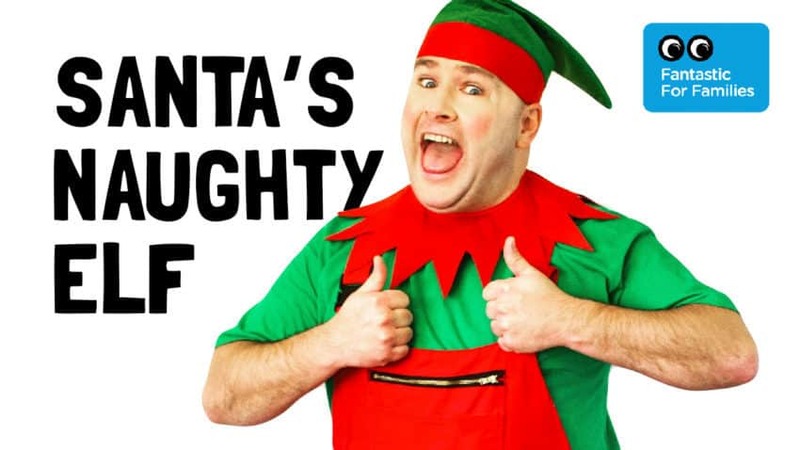 Santa’s Naughty Elf is celebrating 10 years of calamity in this year’s pantomime for under sevens and their families at The Customs House. Wayne Miller, who writes and directs the show and stars as Elfluent, will have all sorts of mayhem in mind as he is joined by new faces for the celebrations. Each children’s ticket comes with a free present from Santa.